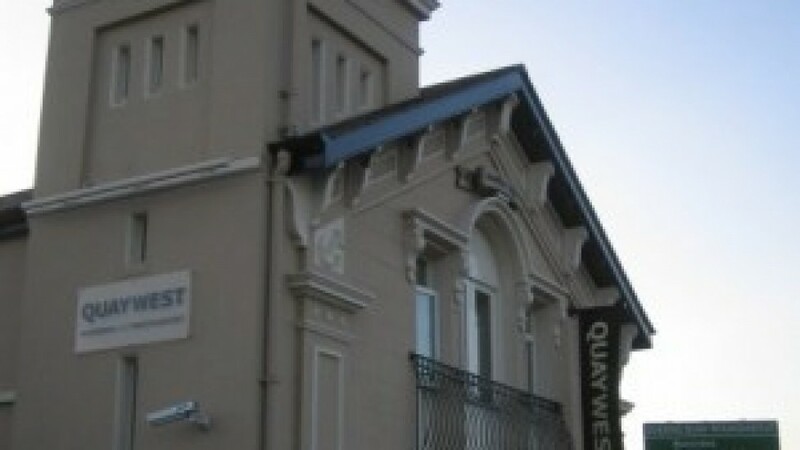 Outside Derr’s city walls on Queen’s Quay, Quaywest is a dynamic restaurant set within the 19th Century form boathouse for the City of Derry Rowing Club. It has a laid back atmosphere that can be both lively and intimate. There is a world fusion menu, from Mexico to Morocco and gluten free options for coeliacs are clearly marked on the menu. Don’t forget to meniton Coeliacpages and leave a review for others to read. Quaywest Winebar and Restaurant are Coeliac aware and can cater for the gluten free diet.